We are very pleased to announce that Talend Open Studio's 5.6.0 release is available. This general availability release for all users contains many new features and bug fixes. I have attend the webinar and i am happy they have added storm and spark features in the big data. however my company want me to try the enterprise trial version before buying the Product . Can you please tell me from where i can download the talend enterprise version 5.6 trial version. 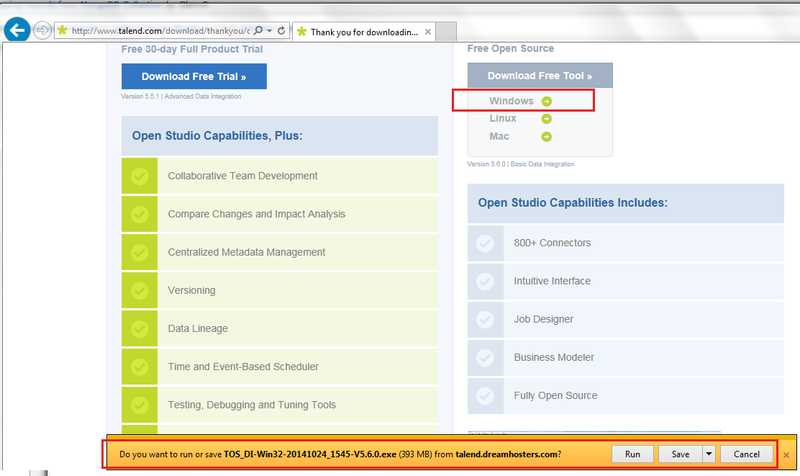 So far, Talend Enterprise trial version 5.5.1 can be available on Talend download website. We will inform you as long as Talend Enterprise trial version 5.6 release is available. Hi, will the storm and spark features be available in the open source version? Or only enterprise? 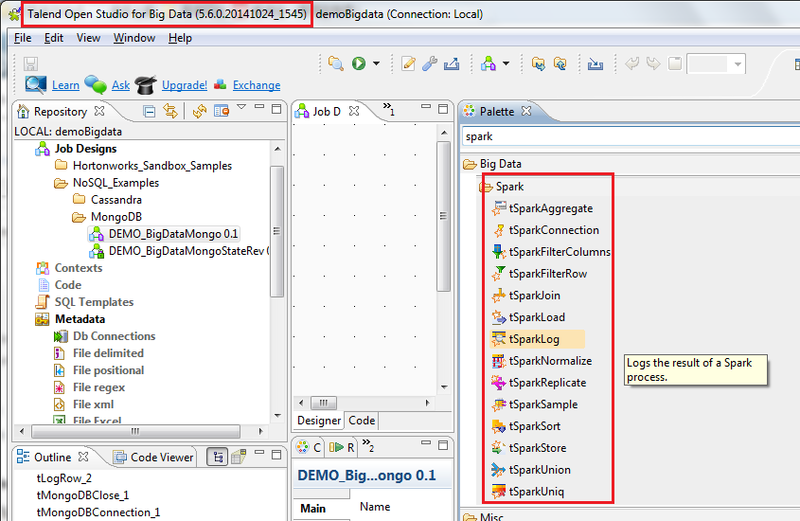 You can get tSparkXXX components from Talend Open Studio BigData 5.6. Hi Sabrina, thanks for the answer, I am able to locate the spark components but I still can't see the storm components. Are they available in Open Studio as well? Sorry for the inconvenience. This is an Enterprise feature. I was trying to download Open Studio for Data Integration. It ended up with a PDF file. No software is available. Is the download disabled ? What's the browser you are using to download software? I have used IE to download it. Everything is Ok on my side. Talend Data Mapper and its associated components tHMap and cMap are now integrated in Talend's Platform products. But unable to see tHMap in Talend Open Studio for Data Integration. Is this missing from the 5.6 version? tHMap is an Enterprise Subscription component which is not available in Talend Open Studio. @Welchall: note that the Forum is in English but there is a whole set of documentation available in French. Would someone please point me to the full downloadable document set for the new release? E.G. : The 'older' version had a file: DocumentationSet_TOS_ESB_5.5.1_EN.zip I've downloaded. I found the link on the main ESB page under 'User Manuals'. Search for DocumentationSet_TOS_ESB_5.6.0_English.zip as the file on the page and select the relative link for your download. Great thank you for the update! Can you point me to the Storm components? I am not able to find them in the Big Data Enterprise trial version (v5.6.1). We are interested in testing it.